Original design from professional design team. At Qinglonglin, either the original design or the quality of product is well received in the global market. 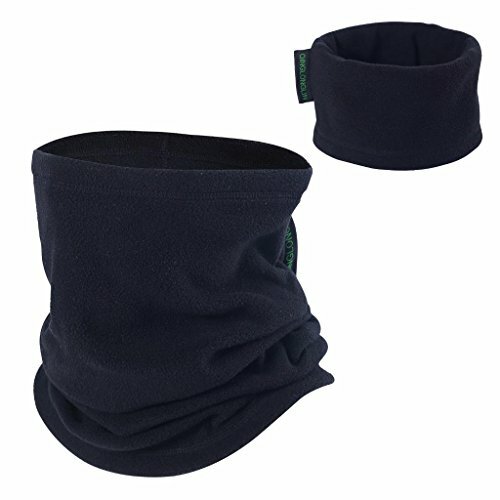 You can wear it simply to keep your face warm during snowboarding or during a long hike through the mountains. It will keep you warm in winter sports. Made of polyester blend, it is light weight, stretchy, quick drying and UV protected. Super breathable, perfect for all kinds of outdoor activities, daily use or even costumes! We are totally obsessive about quality and customer service - if you have any questions, please get in touch and we will do everything we can to solve them. Qinglonglin Garment Co., Ltd. was established in 2008. We have registered the brand in the US, and owns several key patents. "Quality first, customers foremost" is Qinglonglin's service tenet.